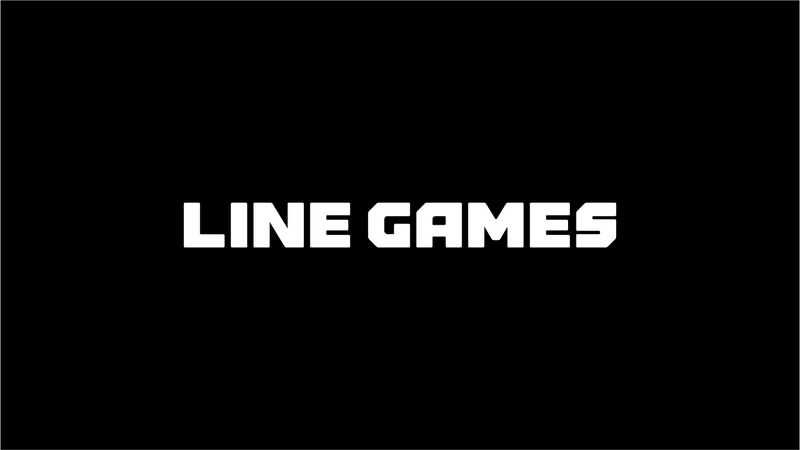 'LINE Games Corporation (LINE Games, CEO: Minkyu Kim)', a subsidiary of global messenger 'LINE' specializing in game publishing, and 'NextFloor Corporation (CEO: Eunseon Hwang)' decided to merge (on July 6th, KST). According to LINE Games, this decision for merger is aimed at enhancement of management efficiency and fortification of business capabilities with the plans to generate synergic effects in works based on professional manpower in a diverse range of areas including game publishing and development through the merger. NextFloor is the developer of the mobile game 'Dragon Flight', which recorded daily sales revenue of 1 billion Won at the time of its launching in 2012. It was a huge success with more than 14 million users downloading the game on the basis of Google Play in Korea. It is continually being services at the moment with high level of popularity even after 6 years since launching. In addition, 'Destiny Child', another mobile game introduced by NextFloor in its first year of publishing business, was instrumental in the success of the company in establishing firm foothold as a publisher, following its success as game developer, by being ranked 1st in sales revenue in the iOS app store and Google Play in Korea since its launching in 2016. This game will be serviced globally in the North America, Europe and Asia in the latter half of the year. Meanwhile, LINE Games is a subsidiary company of global messenger LINE and will continue stable operation of the titles currently being serviced by NextFloor through this merger. Moreover, the company is planning to pursue game business that encompasses the entire global market from the second half of this year through a diverse range of platforms including not only mobile games but also console games such as Nintendo Switch.